Summertown Plantation Shutters by Just Shutters; we offer you the finest quality shutters, coupled with the very best value and service. Plus the peace of mind that comes with our lifetime guarantee. Call us for window shutters Summertown, Jericho and the surrounding areas on 01235 424282 and let us help you find the perfect solution for your windows and doors. Just Shutters are the experts in bespoke, designer shutters. 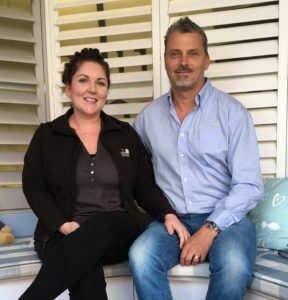 Husband and wife duo James and Charlotte Chenery (pictured right) combine their love of design, eye for detail and exceptional local customer service. We then add our market-leading lifetime guarantee; giving you service, value and the perfect Plantation Shutters. Summertown boasts many notable residents past and present, an eclectic mix as diverse as the houses. And we at Just Shutters have the perfect range of styles and finishes to suit your home whatever its age or your unique taste. So, whether you live in a traditional townhouse, an industrial apartment, or a historic marvel; our years of experience and second-to-none service, will have the perfect shutters designed and installed just for you. With the broadest range of styles, materials, finishes and louvre sizes in the UK (including our own exclusive ranges), we can create the statement you desire; from sleek and chic to bright and bold! Please know that shutters are not all the same, many companies have them as a sideline or addition, however shutters are ALL we do, meaning we are the experts, the specialists in the field. 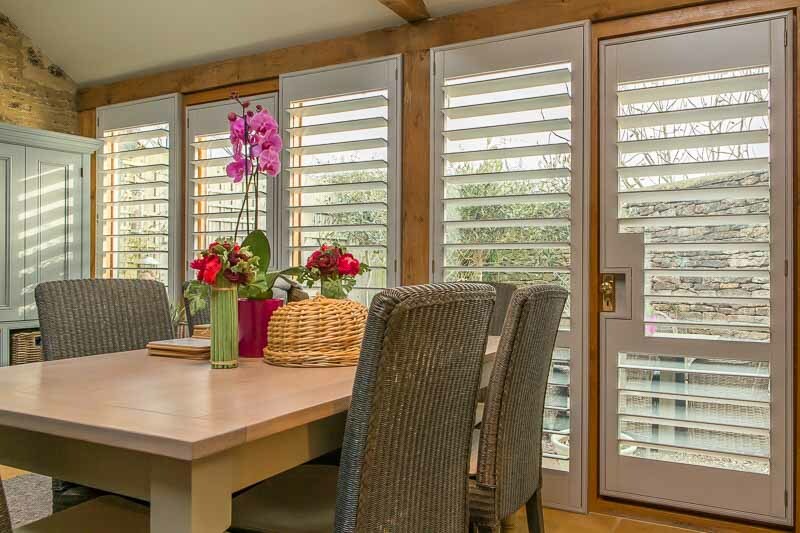 We are truly passionate about shutters and this is reflected in our quality and service. Call for more information or free home visit in which James or Charlotte, where will show you samples in your windows and give you a personalised quotation. Call 01235 424282 request a brochure or book an appointment now. If you like window shutters Summertown, you may also like to see: Shutters Oxford, Shutters Oxfordshire or Shutters Abingdon.